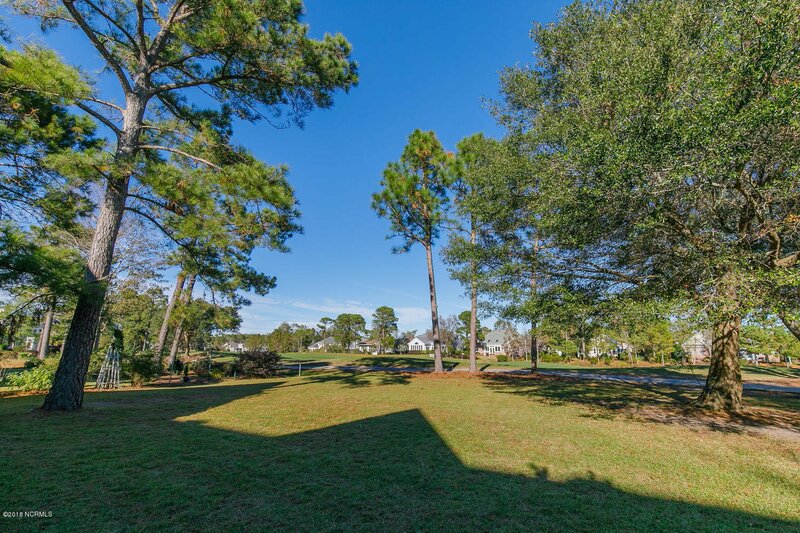 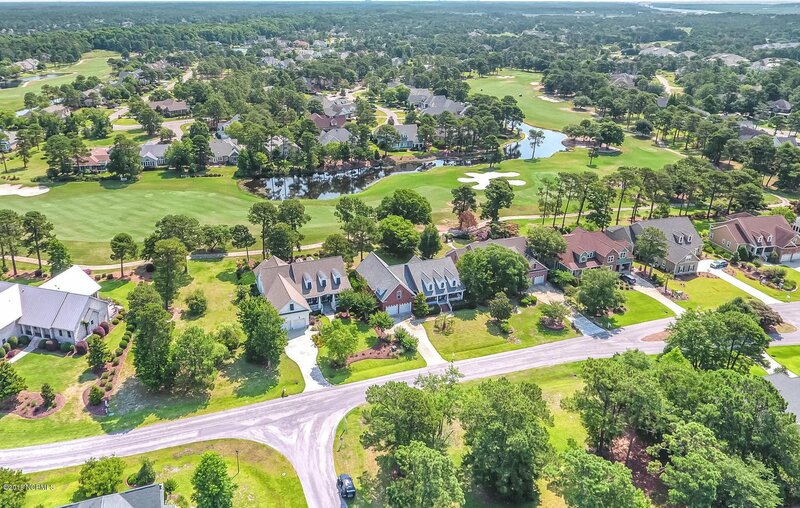 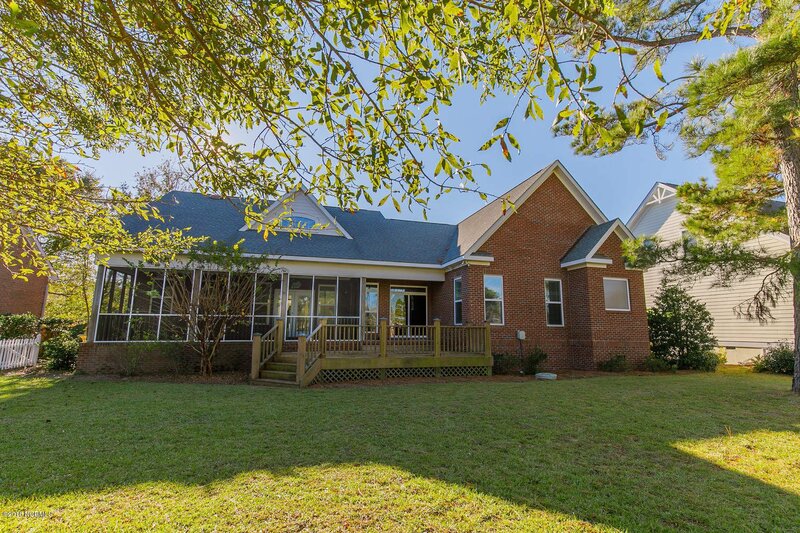 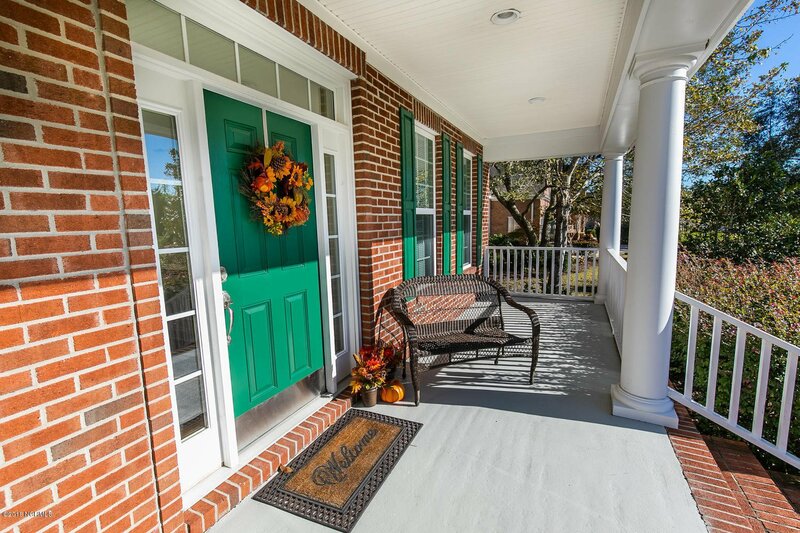 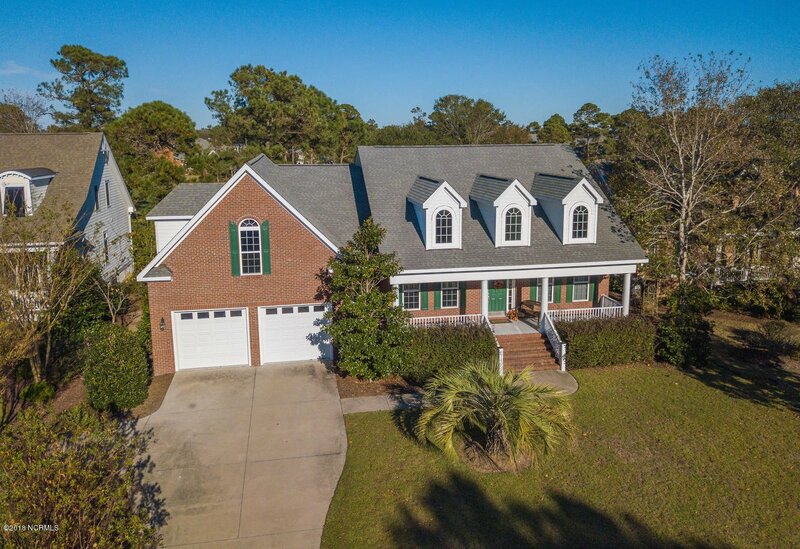 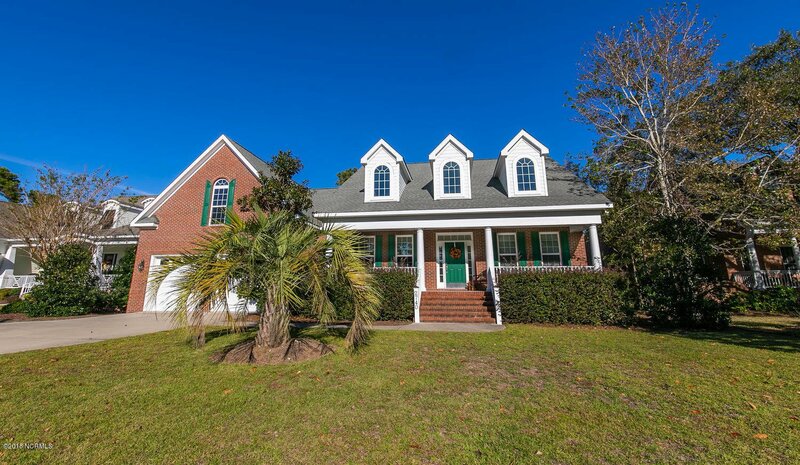 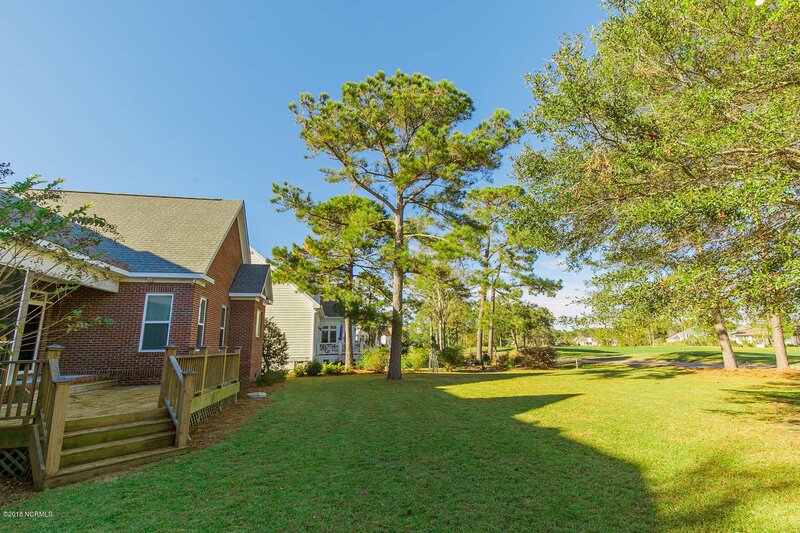 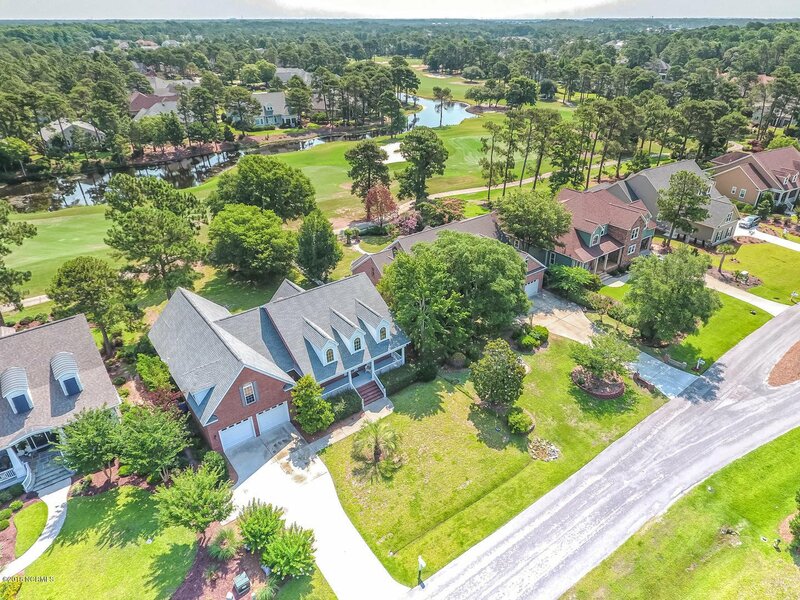 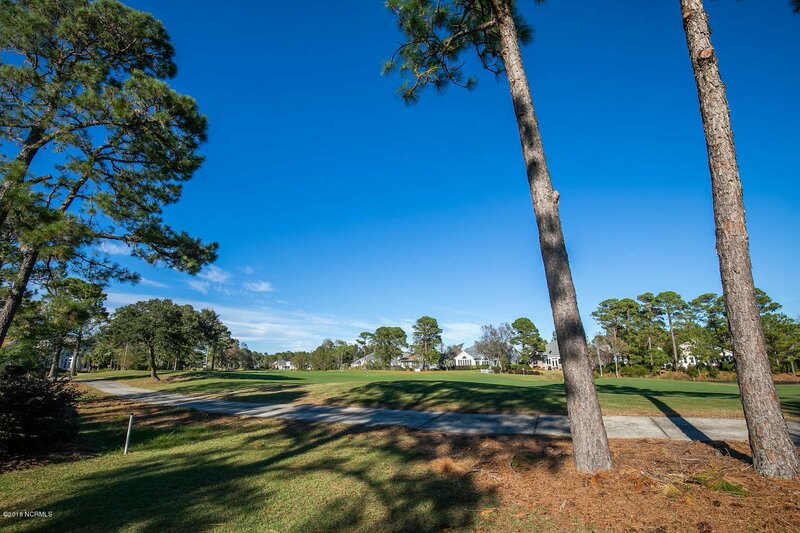 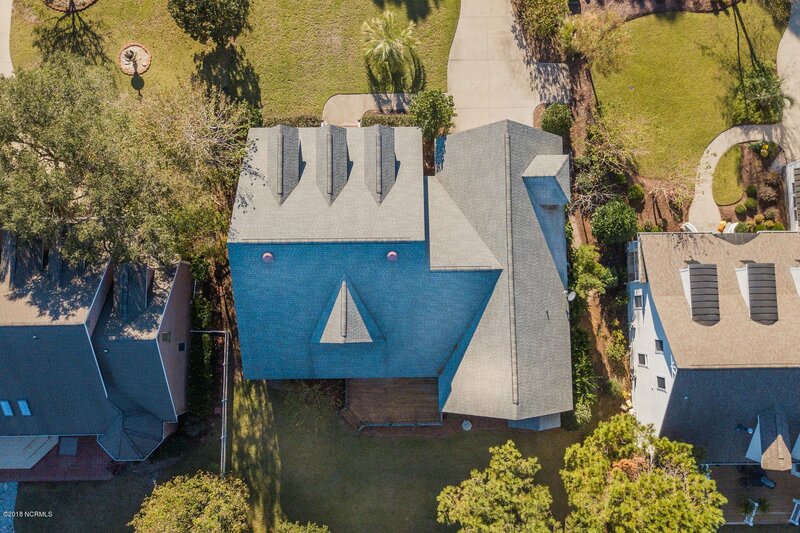 Classic low-county brick home with golf course views of the Members Club #4 and #5 greens. 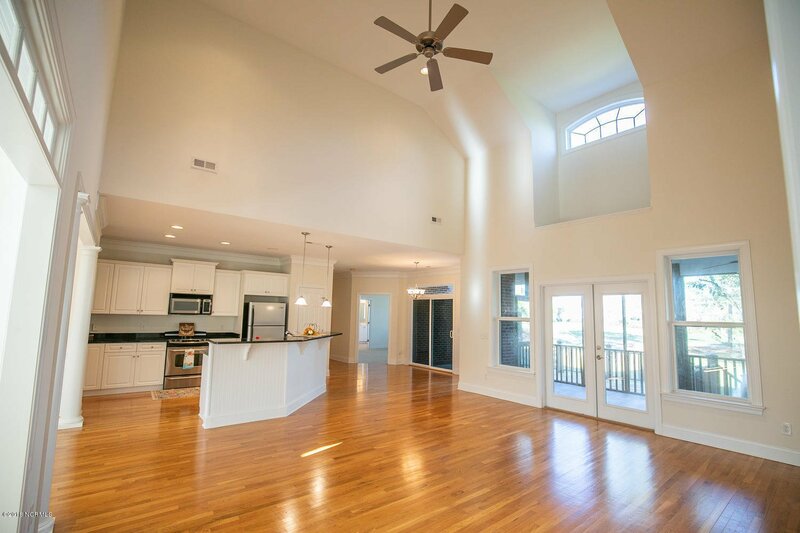 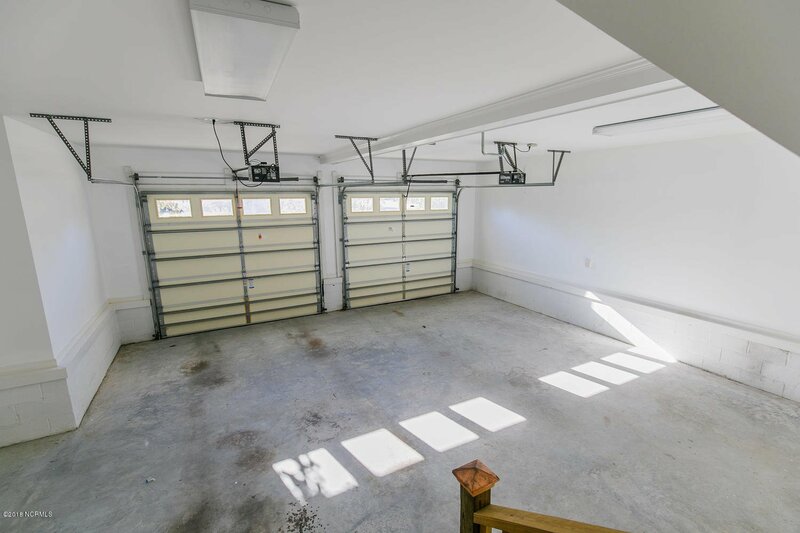 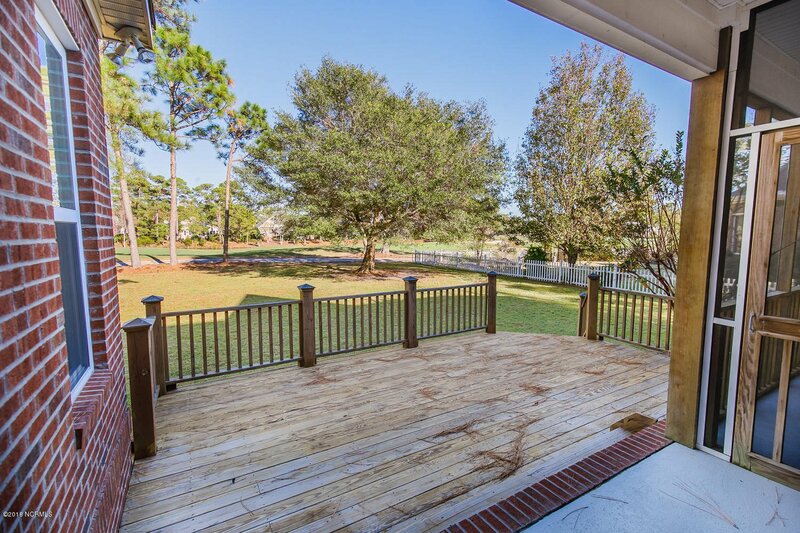 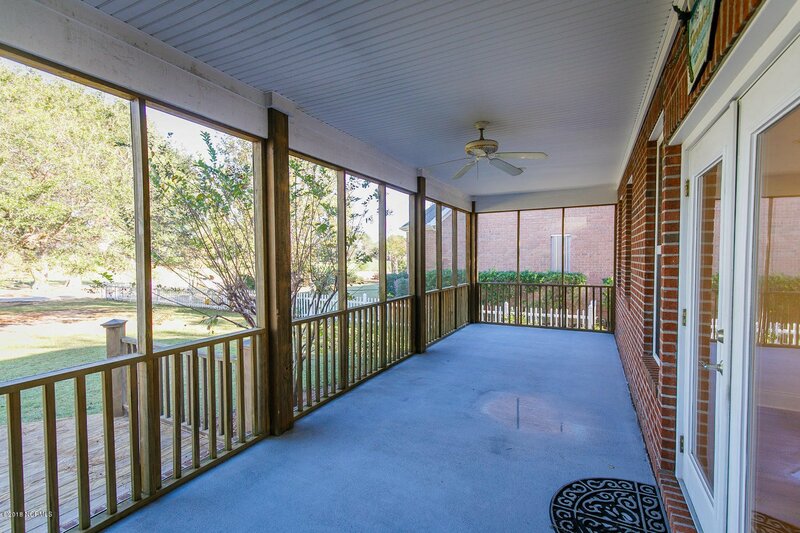 Enjoy the view from your screened porch or entertain on the multi level deck. 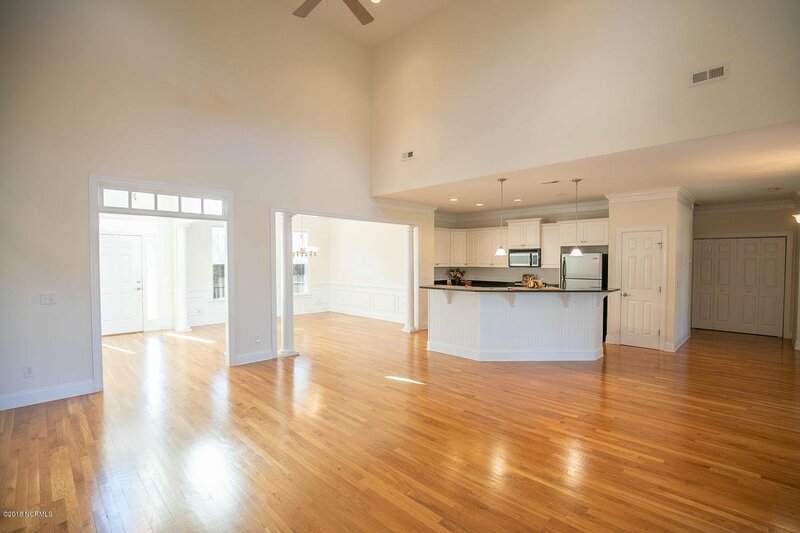 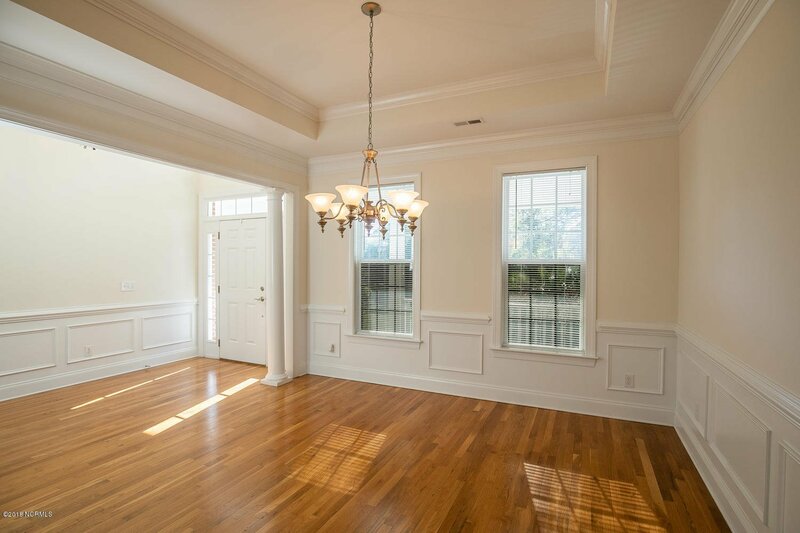 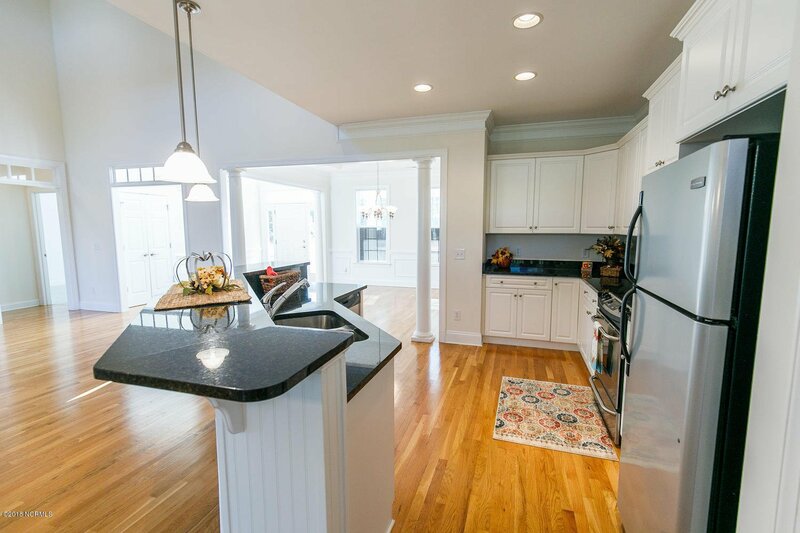 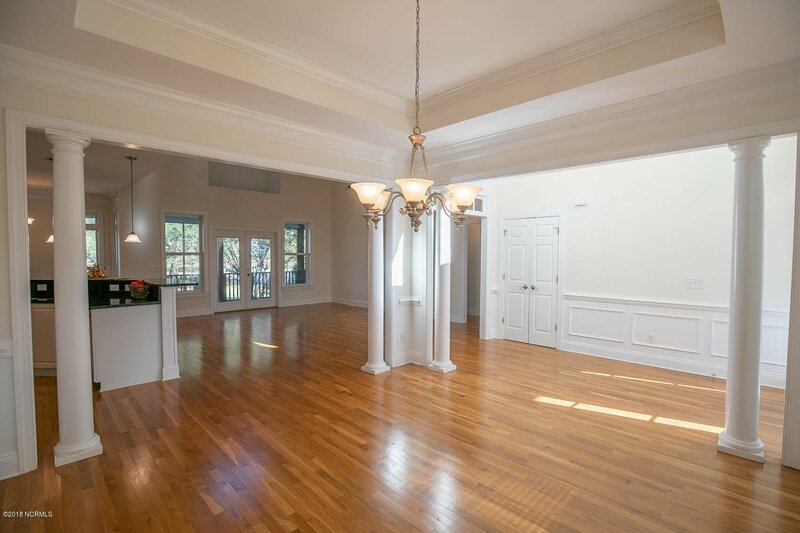 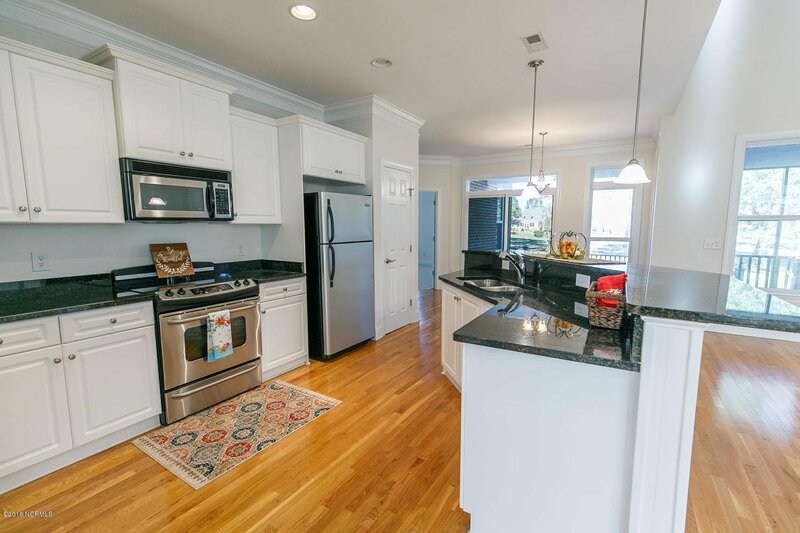 Open great room/kitchen with spaces for formal dining as well as casual. 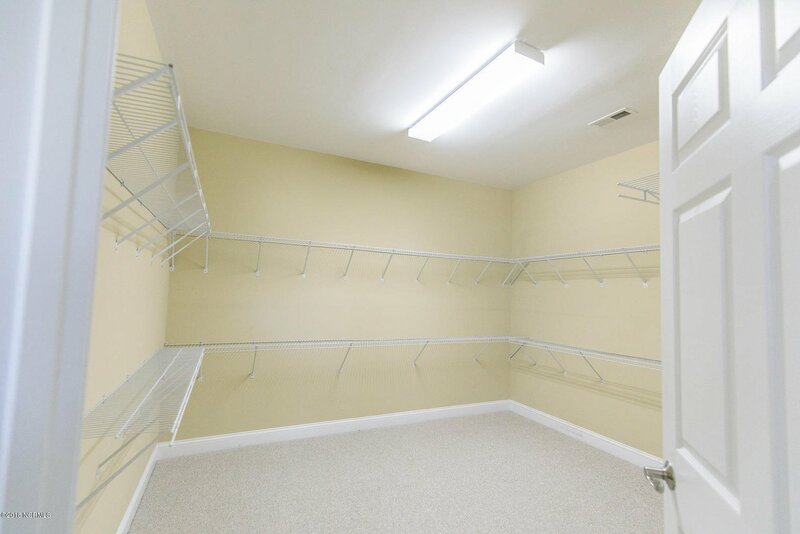 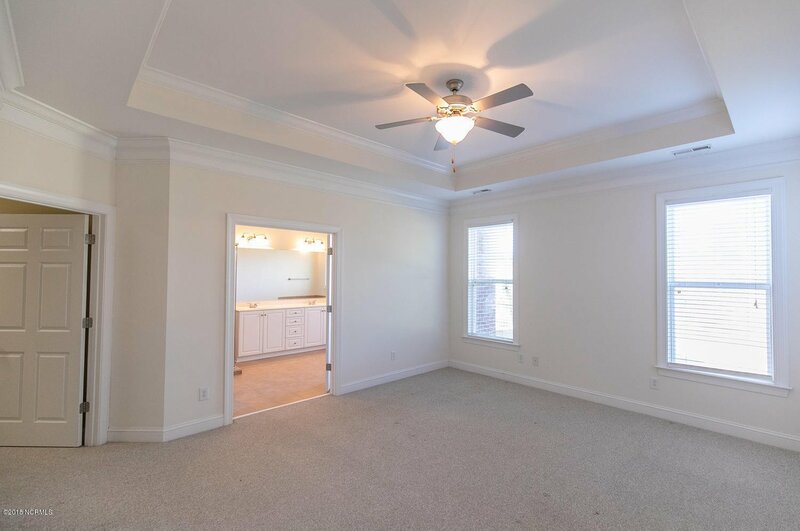 Granite countertops, built-in microwave and pantry.Easy to live in floor plan with private master suite with tray ceilings and huge walk-in closet. 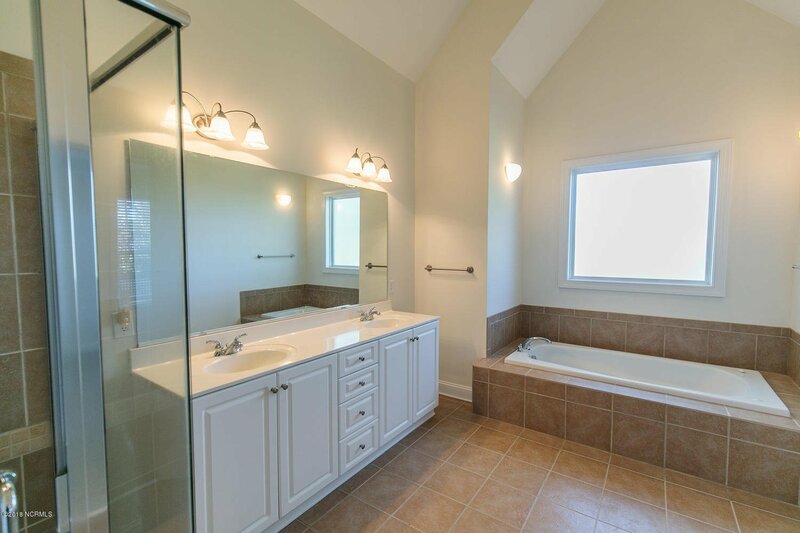 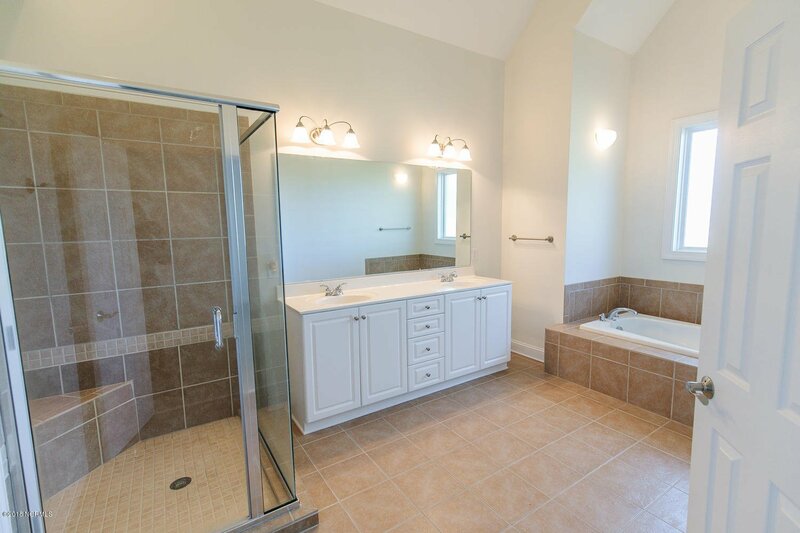 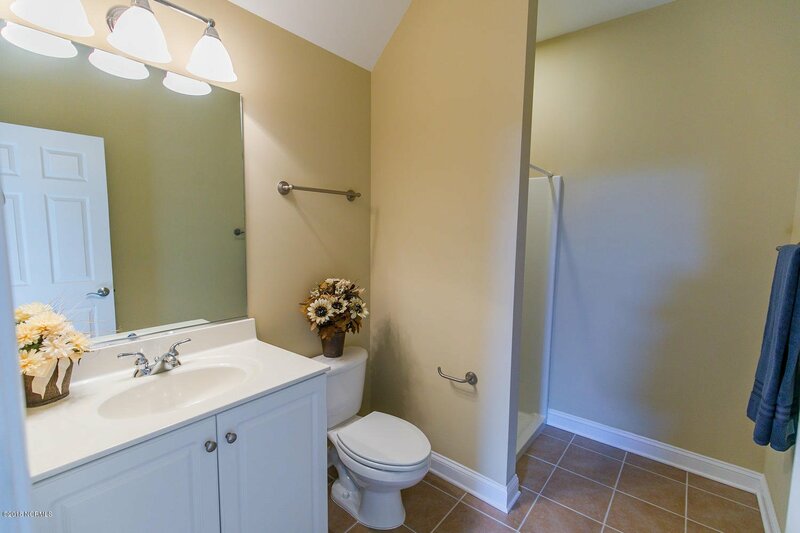 En suite with vaulted ceilings over large tub, double sinks and walk-in shower. 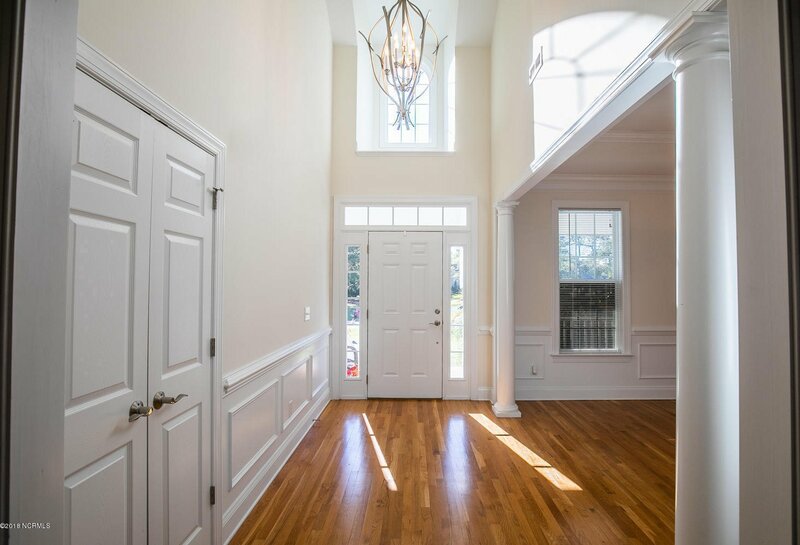 Extensive molding throughout. 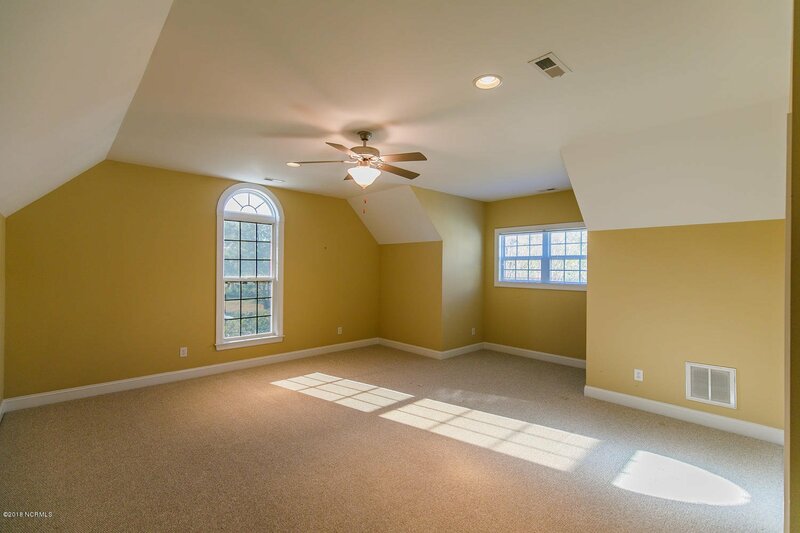 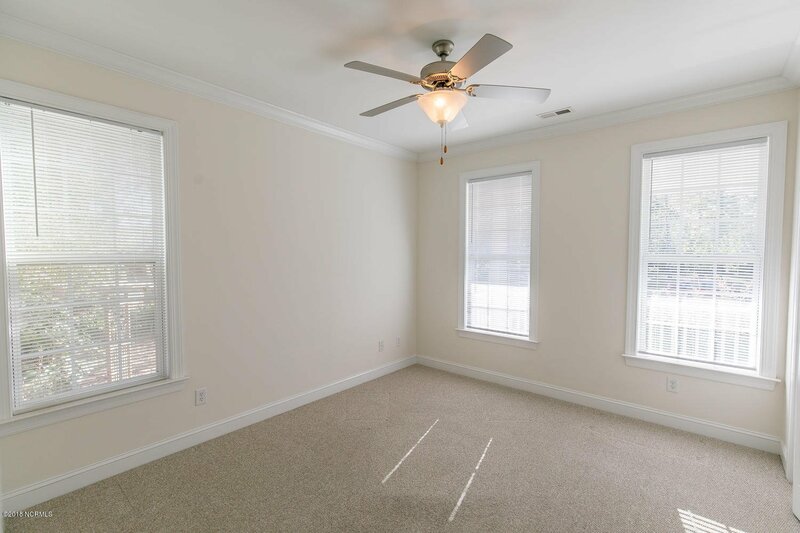 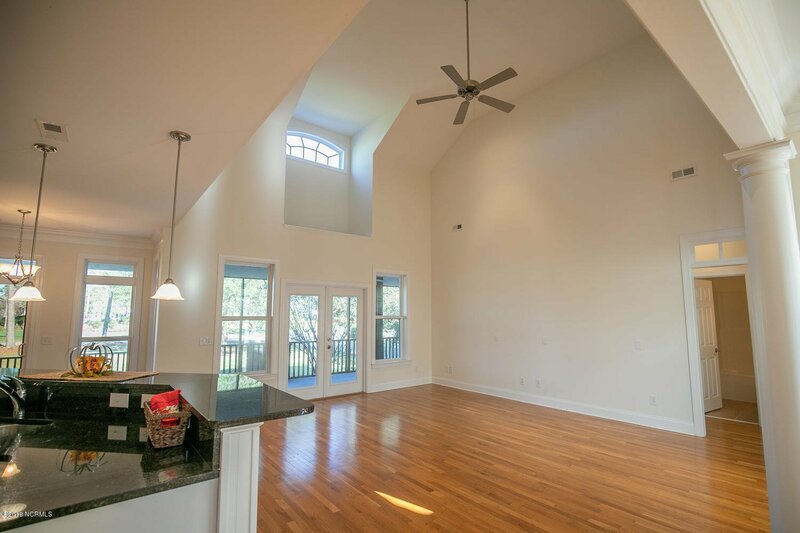 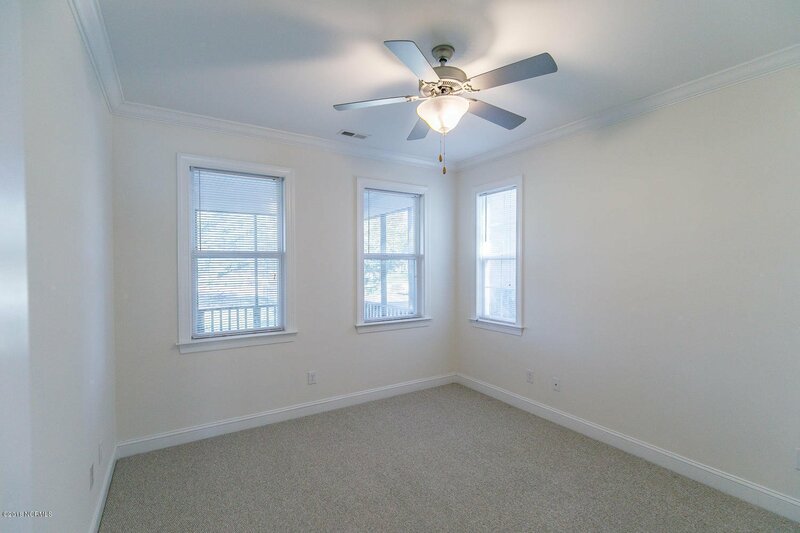 The upstairs bonus room with full bathroom is great for a guest retreat or additional family room space. 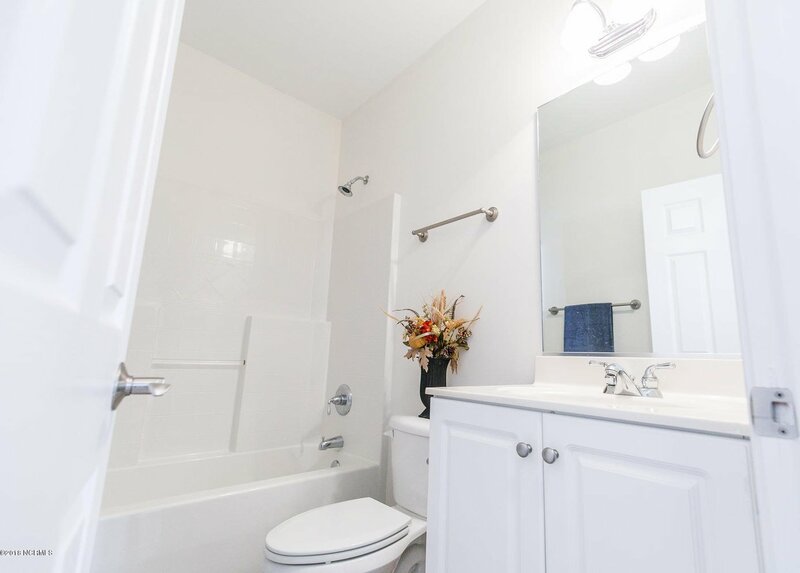 Within walking distance to St. James Marina and Tommy's Restaurant. 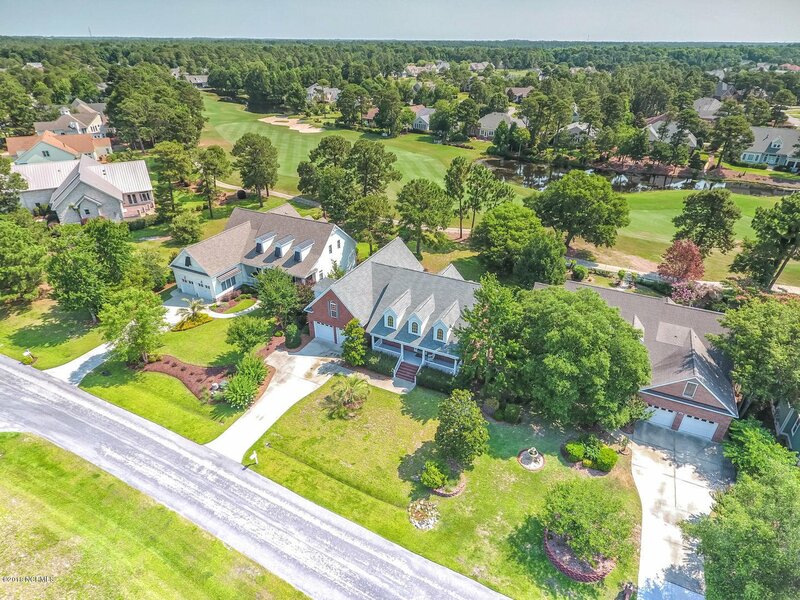 Close to new Gated Grove Gate. 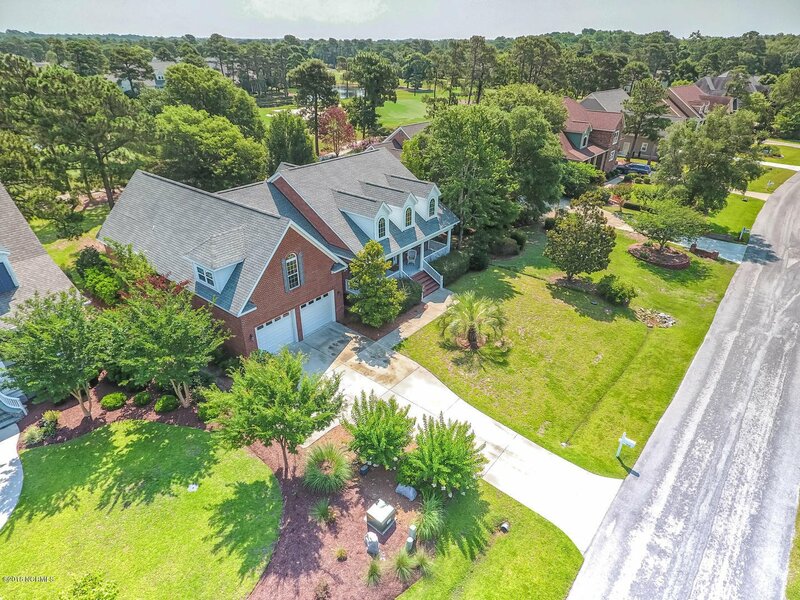 Listing courtesy of St James Properties Llc. 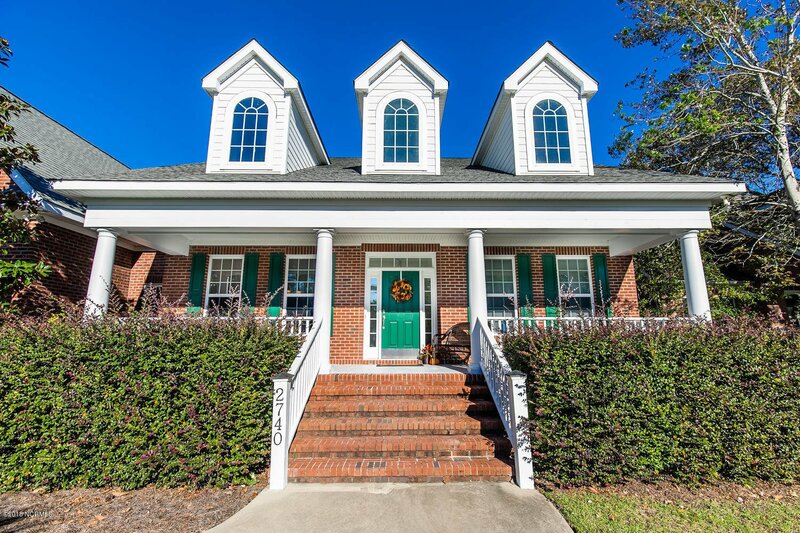 Selling Office: Carolina Plantations Re-Leland.